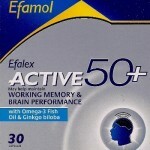 Cognitive enhancers are often marketed as an alternative to prescription drugs for people with Attention Deficit Hyperactivity Disorder. 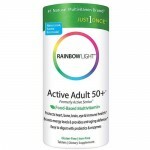 In fact, there are several supplements on the market with names that are similar to commonly prescribed ADHD drugs that are advertised as safer alternatives. 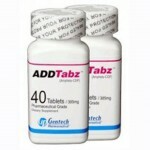 AddieUp is among these products with a name that brings to mind the prescription drug, Adderall, which millions of children and adults are prescribed for inattentiveness. Adults with ADHD and worried parents are increasingly seeking options for treating ADHD that do not include prescription drugs. Some cite problems with side effects and others have concerns about long term prescription drug use and prefer a more natural approach. 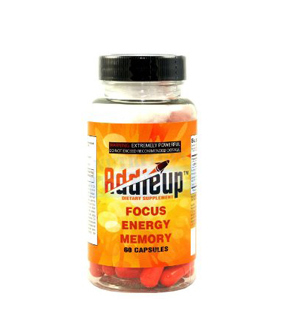 You can find information about quality supplements for improved focus and concentration, such as AddieUp at Smart Pill Guide. There are advantages to avoiding prescription drugs for many people. The commonly prescribed drugs for people with ADHD can cause a range of symptoms, such as headaches, nausea, difficulty sleeping, mood changes, and more. Additionally, some are worried about the possibility of becoming addicted to drugs. 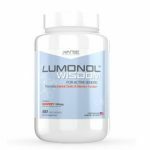 Supplements generally cause very few side effects and the most effective formulas can produce results that are very similar to drugs without the side effects. When buying any supplement, you should pay particular attention to the ingredients, dosage & side effects. 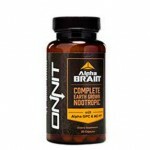 This product was developed with a proprietary formula that includes several top quality nootropics. 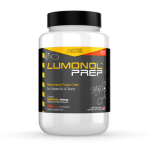 The ingredients have been selected for their ability to work together to produce results and include a blend of stimulants and nootropics. 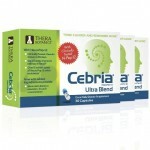 The formula includes yerba mate, guarana, huperzine, ginkgo biloba, choline, DMAA, and caffeine. 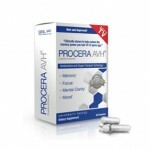 This supplement is marketed to provide several benefits. 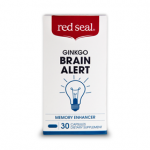 The manufacturer claims that the supplement will improve the ability to focus, overall alertness and provide increased mental clarity. 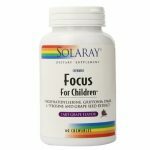 It is used by people who have been formally diagnosed with ADHD, as well as those who have trouble focusing, but don’t have a definitive diagnosis of the condition. Advertisements are great for selling products, but not the best source of information for people trying to improve focus and looking for independent and reliable sources of information. 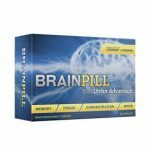 Addie UP brain pills reviews can provide the information you seek, as long as you look for independent reviews written by people with no connection to the product. Look beyond the manufacturer’s website for dependable information. Most users give a positive AddieUP review and repot that the product works well for improved concentration and focus at school and work. 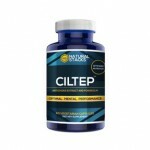 This supplement improves focus and mental energy better than any of the energy drinks on the market. While the manufacturer fails to provide clinical studies and evidence of the effectiveness, they do offer a money back guarantee, if you are not satisfied with the results. 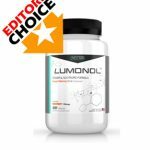 Comparing the results and reviews of the top rated supplements is a good place to start your search for a quality nootropic supplement.